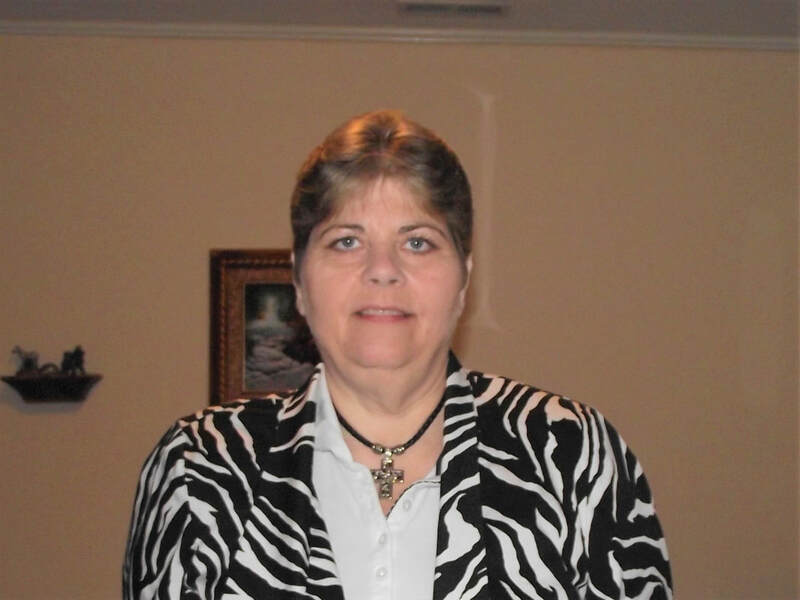 I am Mary Kinard, Director of Human Resources at Bevill State Community College. I have an AAS and AS degree from Bevill State, Bachelor degree from Athens and currently in the Masters program at Athens State. I started my career as a work study and worked my way to the Director position. I was born Mary Clary (yes my parents had a sense of humor to make my name rhyme) in Henderson Kentucky. We lived on a farm where we raised or grew most of the food we ate. I liked to drive the tractor and other heavy machinery. Likes: Animals, Cooking and Learning new things. Loves: Family, Reading, Photography and my Job.
" The only thing in life that is constant is change"